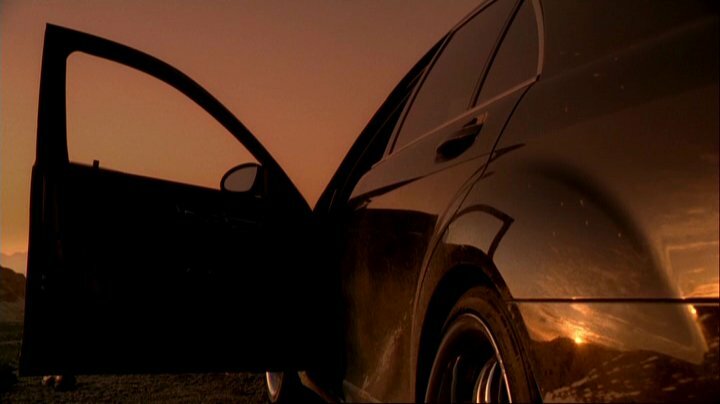 IMCDb.org: 2007 Mercedes-Benz S 550 [W221] in "The Sopranos, 1999-2007"
Both thumbnails show the ugly wheel well bulges. But the smokin' hot Italian or Latina makes up for that. She sure does! She is Sarah Shahi, and she is absolutely GORGEOUS in this episode.